As we have discussed in previous articles on our website, not all tennis court surfaces are the same. In fact, every type of tennis court surface requires a different approach to the game for competitors to play at their highest level of performance. From the low bouncing characteristics of grass tennis courts, to the methodical pace of play found on clay courts, there are many different strategies one can impose on their competitor to achieve success. However, just as tennis courts can be advantageous to certain tennis players, so can the right pair of tennis shoes. That’s why, in today’s post, we will be breaking down some of the best tennis shoes for grass courts. 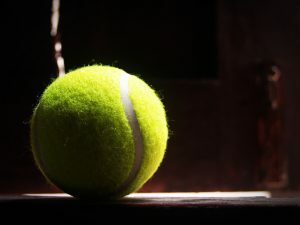 Are you looking to improve your level of play while being taught the proven tennis techniques from trained professionals? 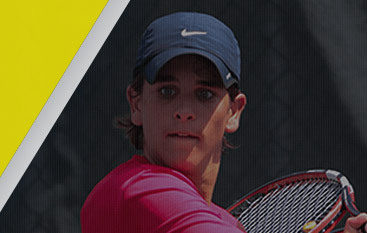 If so, get in touch with Gorin Tennis: Granite Bay’s best tennis academy. We are staffed by world-class tennis experts that only teach the proven methods that help high-level athletes improve their level of performance. As a member of the Global Professional Tennis Coach Association, we share a deeper insight into the world of tennis that few are able to experience. 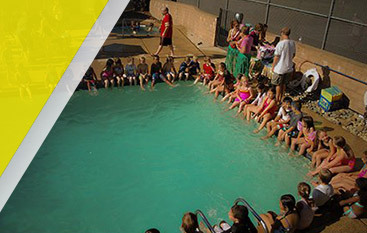 This is why Gorin Tennis Academy continues to remain the best tennis academy in California. To learn about some of the top tennis shoes for competing on grass courts, continue reading more below. To no surprise, one of the top tennis shoes for competing on grass tennis courts comes from some of Nike’s brightest minds. Worn by some of the most notorious tennis legends such as Roger Federer, the Nike Zoom Vapor 9.5 Tour shoe features a supportive upper while sporting several unique grooved patterns along the underside of the shoe. Interestingly enough, the Zoom Vapor 9.5 was designed as a collaborative effort between Roger Federer and Tinker Hatfield, the man responsible for virtually every Jordan shoe design known to date. Fabricated from lightweight materials that are also extremely flexible, the Zoom Vapor 9.5 Tour is widely regarded as one of the most popular grass court tennis shoes available. A favorite by tennis greats like Rafael Nadal, Nike’s Air Max Counterballistec 4.3 is where design and functionality seamlessly meet, resulting in a high-performance work of art. With a complexly designed underside that features a number of ridges for improved traction, the Air Max Counterballistec 4.3 is able to prevent the most fierce competitors from slipping or sliding while playing on grass surfaces. For tennis players that are looking for a shoe that provides ample ankle support, you will find relief from the Air Max Courtballistec 4.3, as they sport an extremely rigid upper with mesh lining for the most in breathability. With a rugged midsole that is designed to take a beating, you will be able to easily make directional adjustments on the court within a moment’s notice. Appropriately named after the only Grand Slam that has been played on a grass court since the inception of tennis, the Babolat SFX Wimbledon is one of the most impressive tennis shoes for competing on grass surfaces. With a completely breathable mid and upper, as well as deeply carved grooves along the underside, Babolat’s SFX Wimbledon is the perfect combination of style and practicality. What sets Babolat’s SFX Wimbledon tennis shoe apart from the competition, however, is that its sole was designed and fabricated by French tire manufacturer, Michelin. Its unique sole not only offers the most in durability, it is also extremely comfortable without sacrificing on quality. The end result is a superb tennis shoe that will outlast your most competitive tennis matches. 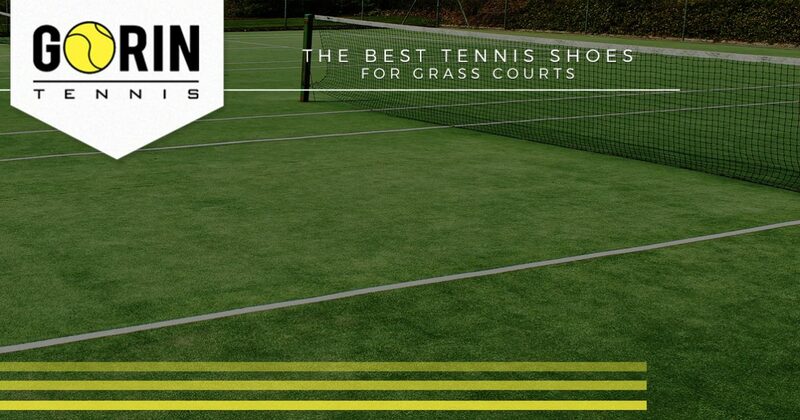 These are just three of the many shoes that were specifically designed for grass court use. If you feel like your level of performance is being affected by your footwear, consider reading up on some of the top tennis shoes for grass surfaces to see if your current shoe holds up against the competition. 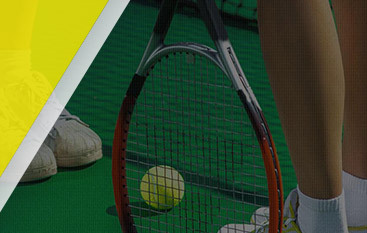 However, if you are interested in improving your tennis skill set with professional instructors that teach the proven techniques used in tennis today, contact our friendly team of experts at Gorin Tennis: Sacramento’s critically acclaimed tennis academy. We look forward to speaking with you!